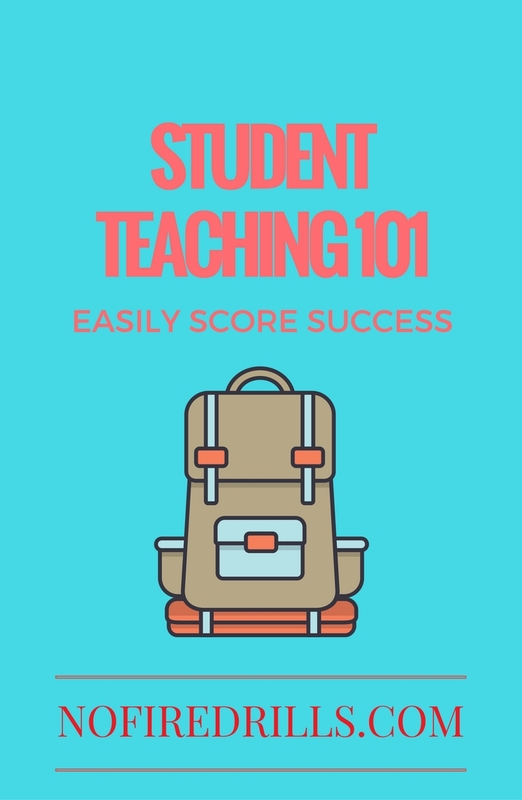 SCORE SUCCESS IN STUDENT TEACHING - Be your best teacher! Top professions all require an apprenticeship program and teaching is no exception. Before you land your dream teaching job (tips on how to do that here) take advantage of your teacher mentor. Make the most of your experience. Here are some tips to make sure you reap all the benefits. Request to be in a school similar to the one you want to work in, if not, the school you aspire to be in. This will give you the resume experience and actual experience to land you that first job. Once you have be assigned to a teacher, ask your teacher mentor to have a notebook for you. The notebook should be in a T-Chart Form. On one side “Accolades”. On the other “Needs improvement”. Have the mentor keep a daily chart of your teaching so you can reflect on your practice. Be open minded. Teach different subjects so you can have a broad variety on your resume. Try out your teaching methods during this time. Ask your mentor if you can try out that socratic seminar you heard about recently, speed dating, or shark tank. Actually write out your lesson plans. Don’t use the mentor’s. You are not an actor. It’s okay to emulate lessons in the beginning but this is your time to learn and get advice so don’t mess around and be lazy. Previous Post Why I put the SOCIAL back into SOCIAL STUDIES! Next Post Bubbling Beauties for Back to School!